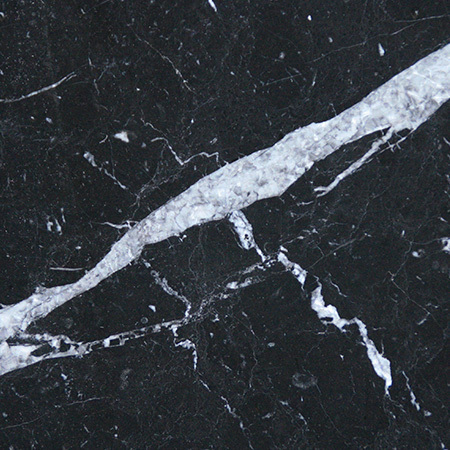 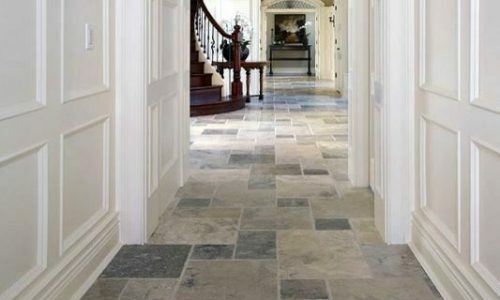 When it comes to interior design, particularly worktops, tiles and floors, the main difference between granite and quartz is the origin story of the stone. 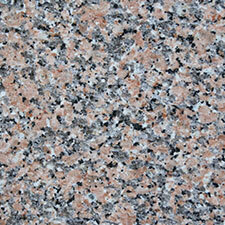 Granite is a natural stone formed over thousands of years. 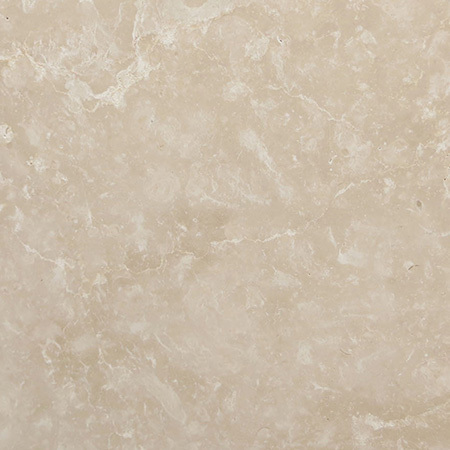 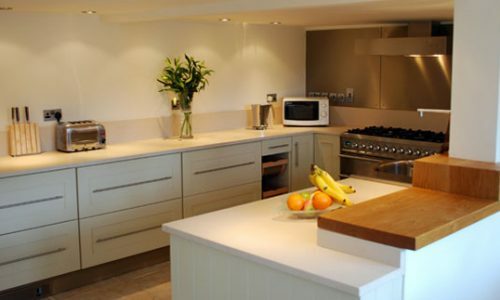 While quartz itself is found in nature, quartz worktops are man-made. 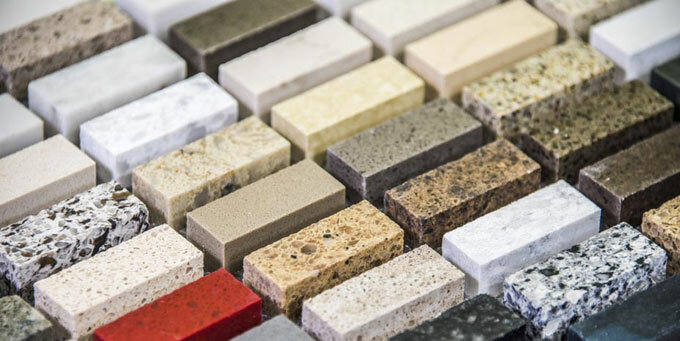 Materials such as Silestone and Quarella are known as engineered or processed stones. 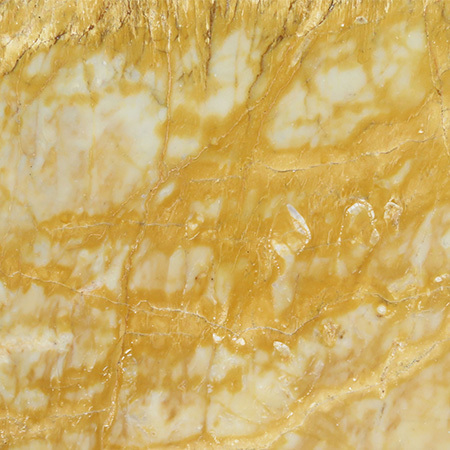 Particles of quartz are bound together with small amounts of resin, creating a tough yet beautiful stone. 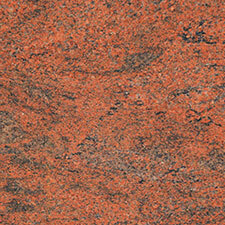 Almost every colour imaginable from pillar box red through delicate cream to night black. 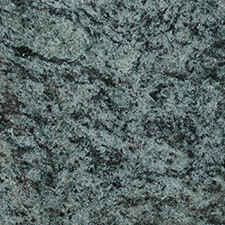 To create a granite worktop, a slab must be hewn out intact and then cut to fit the exact shapes. 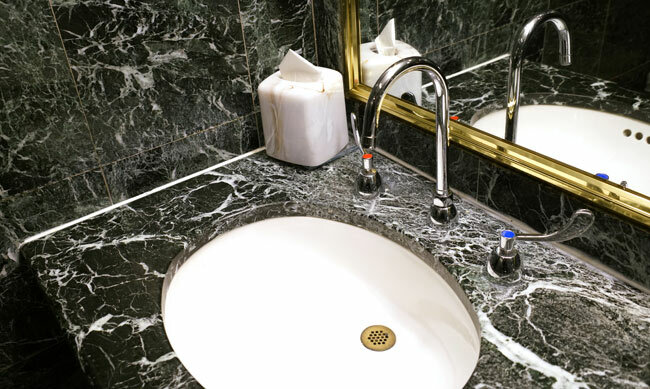 There’s a significant amount of wastage in the process, particularly as granite can vary in colour and texture within a quarry, so if you need multiple slabs you want them to be adjacent. 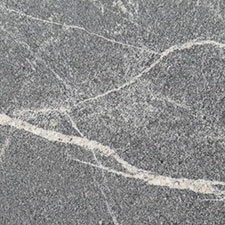 In addition, granite is enormously heavy and difficult to transport, so the trip from quarry to stone worker to home adds a cost. 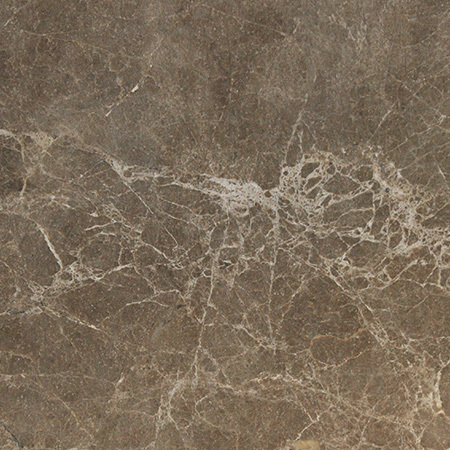 Quartz worktop manufacturers, such as Quarella or Samsung, create slabs of the right size without wastage. 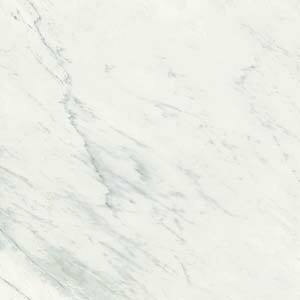 Transportation is typically more affordable as well, and matching isn’t a problem as each colourway is consistent. 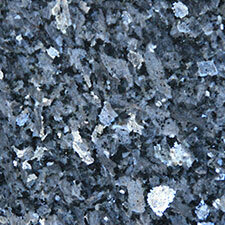 That said, some quartz worktops are complex and expensive to create, while some granite is very affordable. 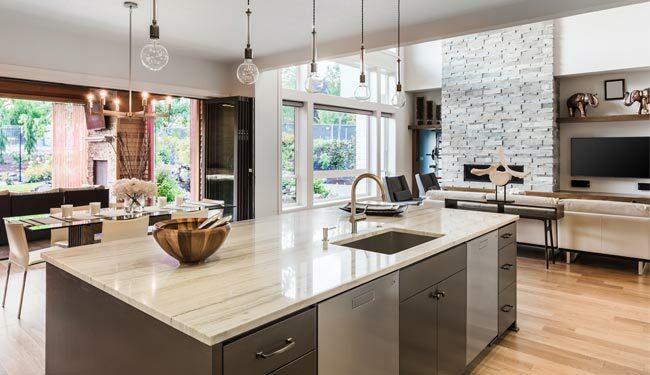 If you’ve got your heart set on one or the other, visit our showroom and we’ll show you all the options so you can make an informed decision yourself.